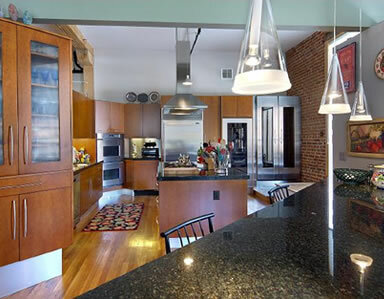 These lofts don't hit the market that often. There are a total of 10 of these, so when they do come up for sale, their uniqueness leads to a lot of attention. Let us know if you would like to be alerted if one becomes available! 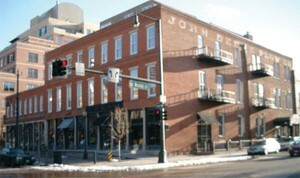 The John Deere Lofts building was constructed in 1871. It was home to the John Deere Plow Company, which sold horse drawn carriages and farm equipment. OZ Architectures renovated it in 1995 and it now has residential, office and retail space. 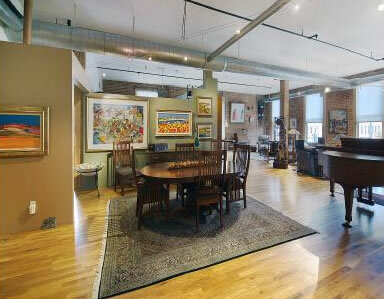 Rooms have beautiful exposed brick with great walls for artwork. 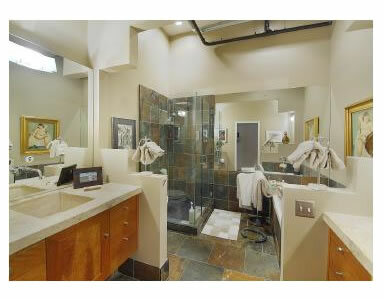 Some of the interior spaces were even designed by local designer Mary Ann Hall! 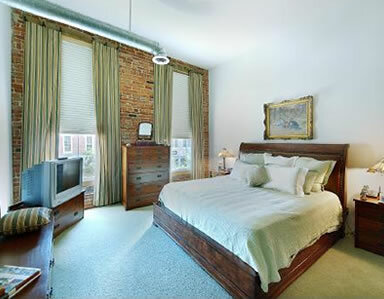 Various units have hardwood floors, gourmet kitchens, private balconies and amazing finishes! Secured garage parking is available. 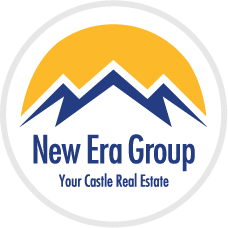 HOA covers the exterior building, roof and ground maintenance, insurance, snow removal, trash, water and sewer. Some of the units are up to almost 2,500 square feet! 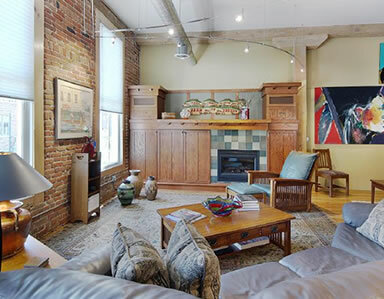 John Deere Lofts are located in LoDo close to a fantastic Moroccan restaurant called Marrakesh Restaurant, Ruth's Chris Steak House, Mexican food with great margaritas at Rio Grande and much more.